After here, I will guide for you how to export orders with total products in there orders with CSV format by code. 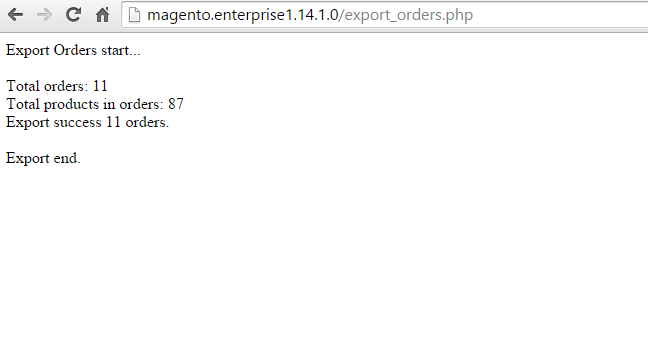 Simple, we need only create a PHP file in root directory magento and direct run with that file. In above code, file export CSV will created at var/export/ and have name is exports_orders with suffix is current date.